Cleo and Coco makes a sleek, efficient and effective deodorant that is natural, healthy,and aluminum-free for men, women and teens! 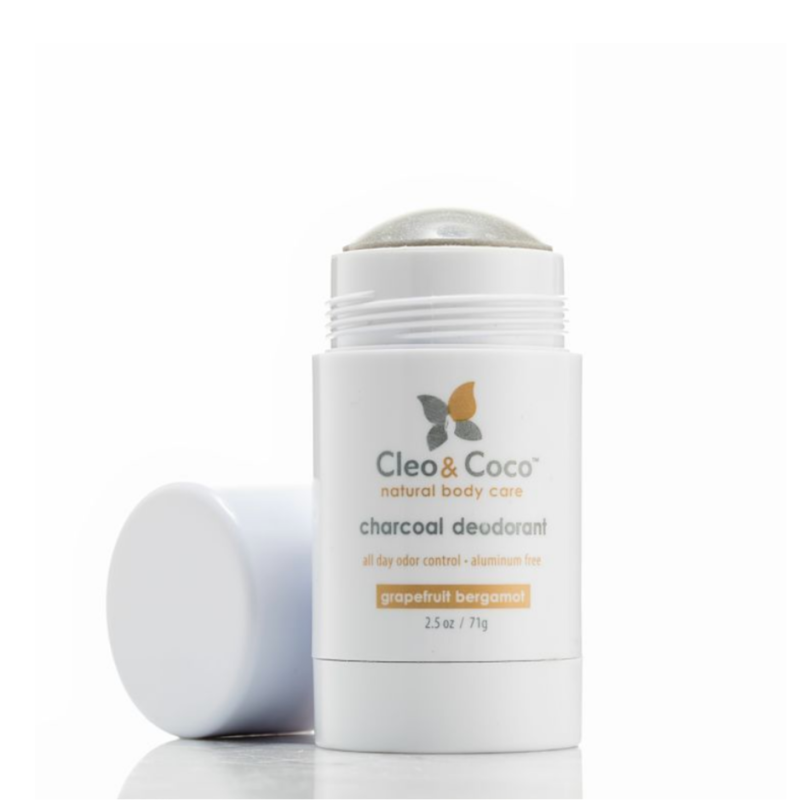 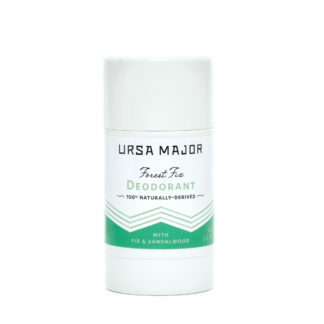 Gentle enough to be used daily, our natural deodorants are formulated with coconut derived Activated Charcoal and Bentonite Clay magnets that naturally draw out and eliminate odor-causing toxins, bacteria, and wetness, this deodorant will assist and support your body’s natural daily detox process keeping you odor free all day. 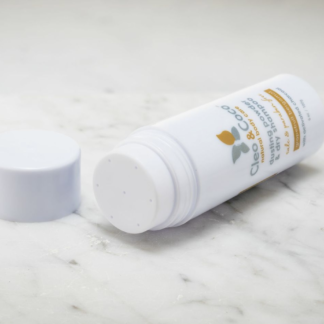 For Best Results apply to warm damp skin after a bath or shower. 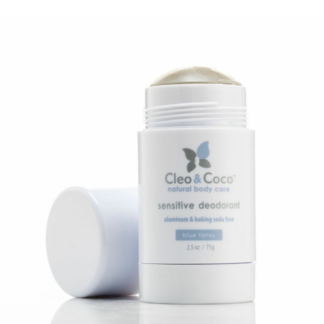 This product is 100% natural with no preservatives so make sure to keep it closed when not in use.